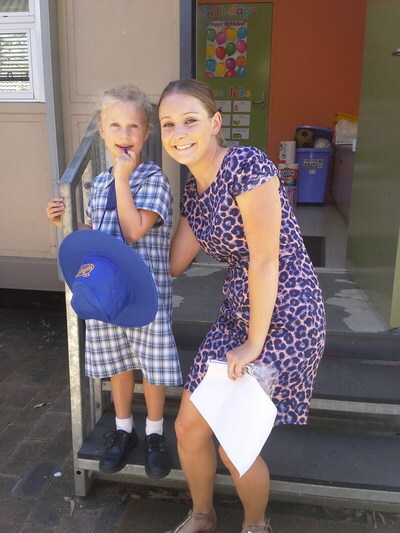 Your little one has just started Kindy - now what? It's normal to feel everything from nervous, sad and overwhelmed to excited when your little one starts school. 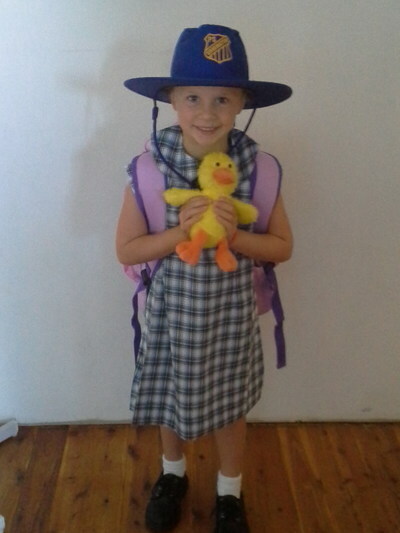 My little one, my 3rd, has just started kindy. I really still can't believe she's there. Where have those years gone? To help them settle in, I've found it helpful to walk them to their classroom, hang around a little bit for the first few days. As the days progress, do the quick exit at the classroom. Number 3 is settling in well. She gets picked up at 2.30pm which is a good settling in strategy I think. Kindy starts at 9am with the older school children, but at 2.30 they finish half an hour before the rest of the school. That way, the parent has time to connect with the child, if collecting other siblings. It also means an earlier finish as the children are exhausted. This happens at our school for the first 6 weeks. We thought it best to minimise the activities she was doing last year, as her days now are longer. Travelling to school, has been by car however, tomorrow we start walking. I think this will be great as it connects us all in the mornings. The best thing for settling into kindy is really trying to keep routines similar. Though, during the holidays bed time for us was late. Now, it's 7-7.30 pm. Little minds, little bodies need lots of rest now. As of tomorrow, the kindy children start to bring home a reader. My little one can't read at all yet so this will be interesting.I am looking forward to all the progress and achievements to come. She started the first 2 days having received an award for "settling in well". That's encouraging.